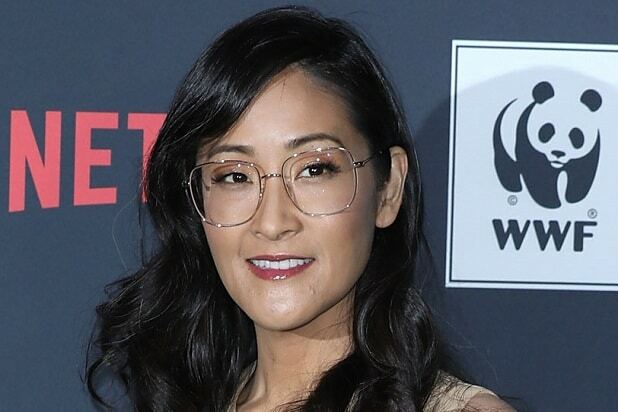 Netflix announced Wednesday that it has moved Lisa Nishimura to Vice President of Indie Film and Documentary Features. She replaces Bela Bajaria, who is now overseeing the streaming service’s international non-English TV programming as part of an ongoing leadership shuffle. Nishimura was previously in charge of Netflix’s comedy programming, and will continue to handle limited documentary series and shorts as well as feature-length docs. She will now report to Netflix’s VP of original film, Scott Stuber. Brandon Riegg will take Nishimura’s place as head of comedy programming, in addition to unscripted programming and multi-season docuseries like “Chef’s Table.” He will report to Netflix’s head of English-language programming, Cindy Holland.